Buying or selling a home may be the most important transaction of a lifetime. While some may think they can ?go it alone? without the help of a licensed real estate professional, the risks may be too great. 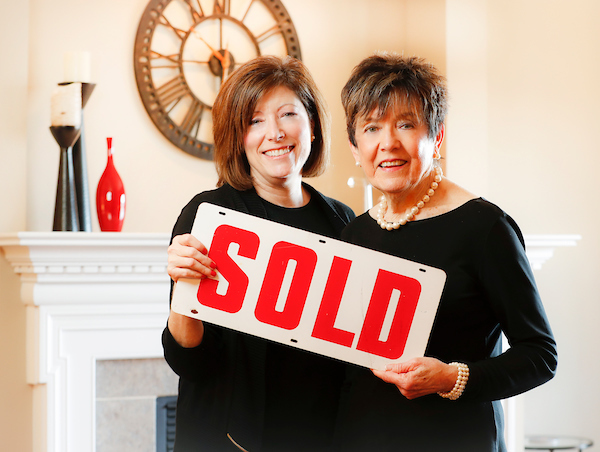 It takes market knowledge and expertise to complete a complex real estate transaction. It?s often an experience people find less than rewarding. Can attract qualified buyers and provide broad exposure to the market. REALTORS? also are more likely to generate multiple bids than sellers can on their own.